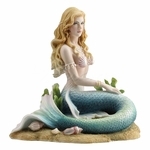 Mermaids have long fascinated us! 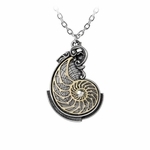 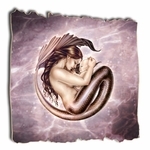 The sirens from deep under the waves are known to be beautiful and mysterious, and sometimes a trifle dangerous! 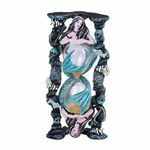 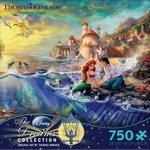 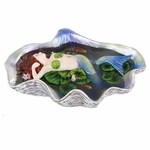 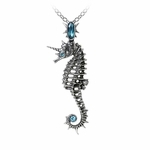 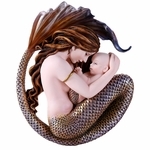 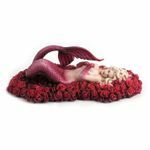 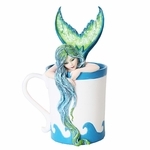 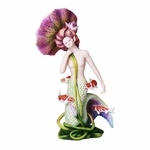 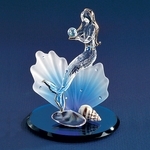 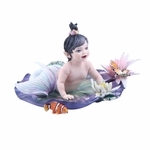 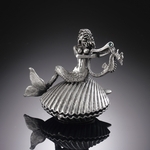 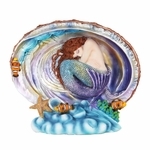 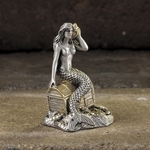 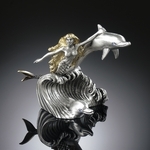 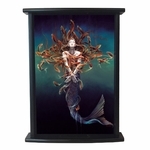 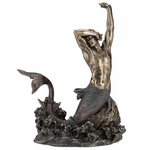 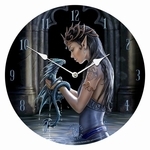 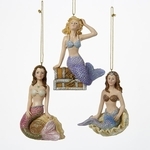 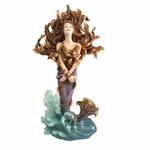 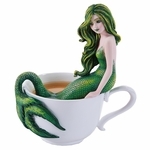 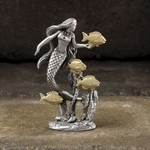 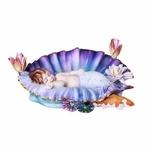 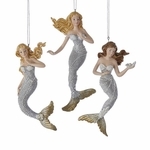 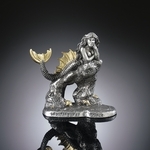 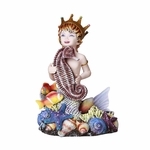 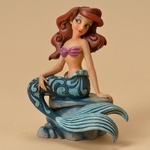 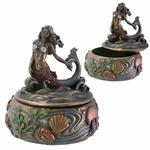 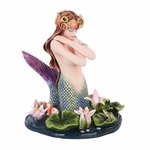 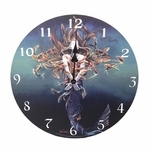 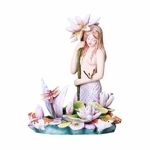 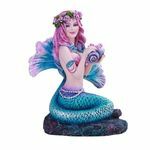 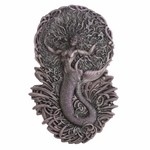 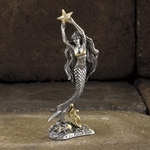 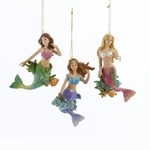 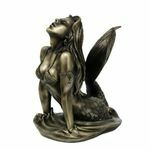 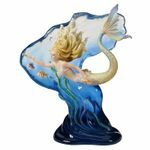 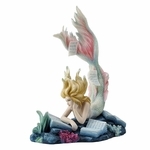 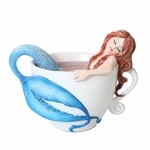 Here, you'll find our mermaid items, including figurines, home decor and more, with artwork by Jessica Galbreth, Christine Bowman, Renee Biertempfel, Ed Beard, and Amy Brown, among others.